Elegant, subtle and perfect choice of colors. Lovely! Thank you so much for joining us this week at CCCB! Amazing, classy and elegant. Simply superb! Gorgeous card! Love the soft colors and layout. Thanks for joining the Simply Create Too challenge with your art. Such a beautiful way to capture the colors of fall! Another 'frame worthy' beauty Shirley! 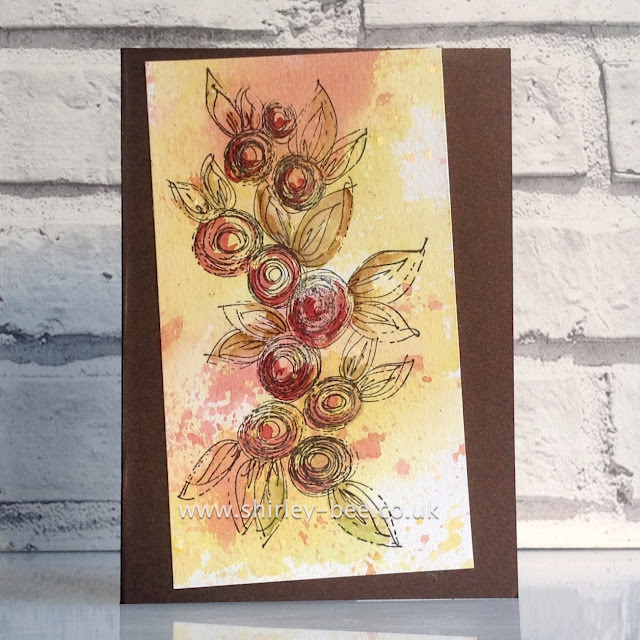 Awesome card with such beautiful fall colors! This is just so beautiful...love your incredible style. Thanks for joining us at Simply Create Too! This is so beautiful!! Thanks so much for sharing your talent here at CCCB!! Gorgeous card Shirley! It's so elegant and pretty, the colours and stamps are beautiful. Beautiful card! 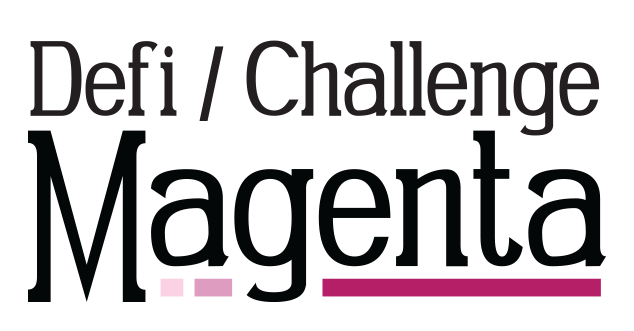 Thanks for playing joining in this month's Magenta Challenge.